Richard E. Denton, age 88, of Chattanooga, TN passed away Friday, August 17, 2018. He was retired from Dupont and proudly served his country in the United States Army following WWII. His favorite hobbies included reading, rock collecting, hiking and listening to music. 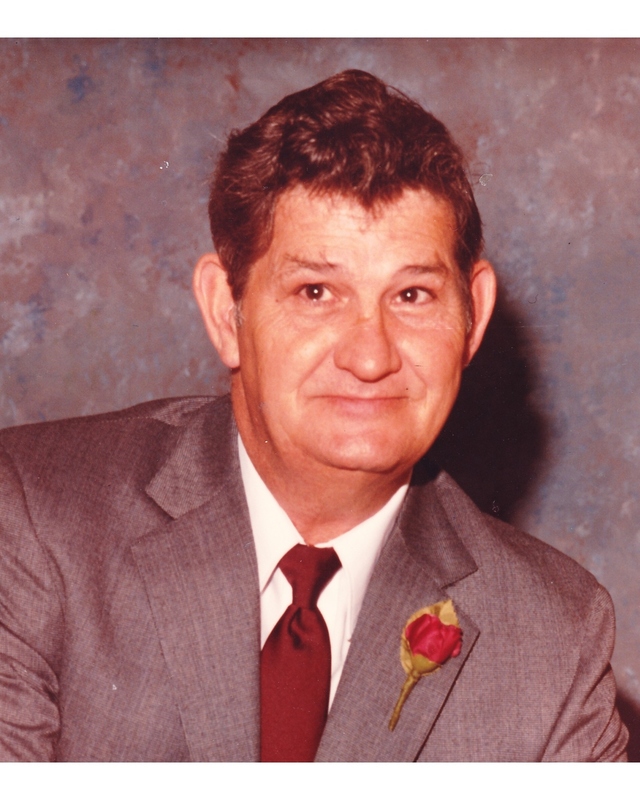 He was preceded in death by his wife of 65 years, Betty Denton; father, Richard Denton; mother, Bertha Denton; brothers: Larry Denton, David Denton, Bob Denton and Ralph Denton and sister, June Huskins. Survivors include his children, Gregory (Marcia) Denton of Murfreesboro, TN; Alisa (Richard) Schnaars of South Orange, NJ and Stephanie (Thomas) Foust of Murfreesboro, TN; three grandchildren; three great-grandchildren and four sisters, Vivian Virostek, Nancy Allmon, Joyce Silver and Sherry Carpenter. The family will receive friends 10am – 12pm Tuesday and the Funeral Service will be 12pm Tuesday, August 21 at Lane Funeral Home on Ashland Terrace. Interment will follow at Hamilton Memorial Gardens. In lieu of flowers donations can be made to the Alzheimer's Association, P.O. Box 96011 Washington, DC 20090-6011.